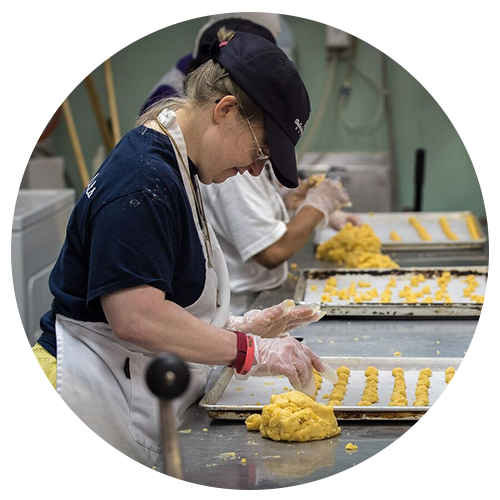 At Delicious Delights, individuals with disabilities learn a wide variety of job skills in the bakery and catering industry. 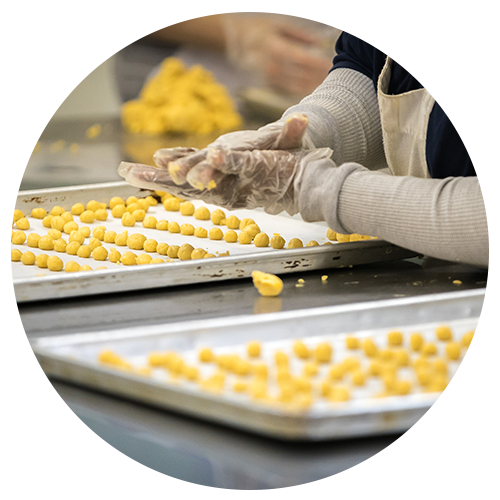 Workers at Delicious Delights, under the supervision of our trained staff, prepare breads, rolls, and other baked goods for Charleston area restaurants and businesses. 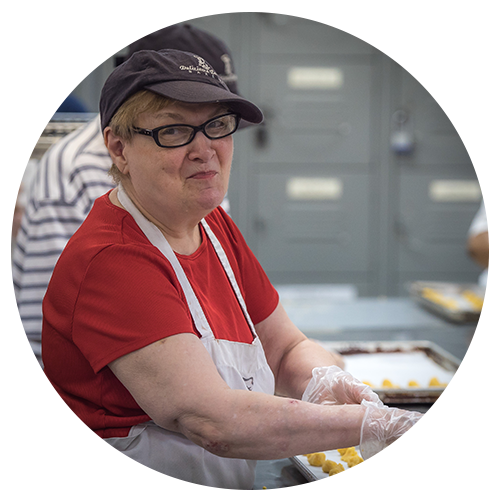 In addition to baked goods, Delicious Delights also contracts with several local schools to provide hot lunches to students. From a single birthday cake to a large scale baking contract, Delicious Delights can provide for any baking or catering need. 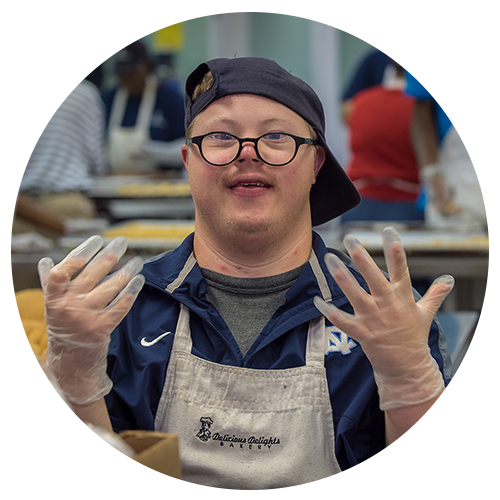 For more information, please call 843-852-5513.